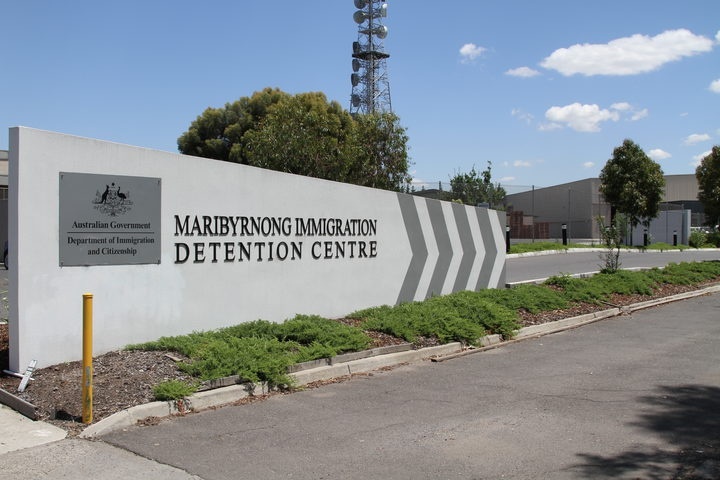 A New Zealand teenager has been locked up in a Melbourne immigration detention centre – 12 to 13 hours drive from where his family live. Australian Immigration lawyer Greg Barns said the vulnerable teenager was languishing a long way from his support network. Mr Barns said it wouldn’t happen to a young Australian in a youth justice facility. He said the case was concerning because it showed the Australian government had no qualms detaining young people in order to deport them. So what are the conditions like? Mr Barns said unlike a youth justice facility, there were no education opportunities and no counselling. “Well, the difficulty for this young person, and for any person in immigration detention, is that effectively they are in limbo. The teenager has been in custody since at least 31 March and faces a further wait of at least two months before a final decision is made on his visa status. Australian Greens Senator Nic McKim said children should not be locked up in detention centres and all detainees should only be held for up to 30 days. He said if the government wants to make a case to hold someone for longer than 30 days then they should have to bring an application to court for a Judge to make a decision. Mr McKim said he was also worried about a child being locked up with adults. “We don’t put children who are convicted of crimes in prison with adult offenders and neither should any child be in an immigration detention facility with adults. Mr McKim said holding a child in a detention centre with adults was a clear breach of the United Nations Rights of a Child, and Australia is a signatory. Despite repeated phone calls, the Australian immigration authorities have declined to be interviewed or answer questions from RNZ. A spokesperson said they would not comment on individual cases but are committed to keeping minors out of detention. Just why a New Zealander aged under 18, has been held for more than two months, is not clear. The Australian Border Force also would not tell us his age, exactly how long he had been held for, what, if any safeguards had been put in place and whether he was able to complete school work or education while being incarcerated.